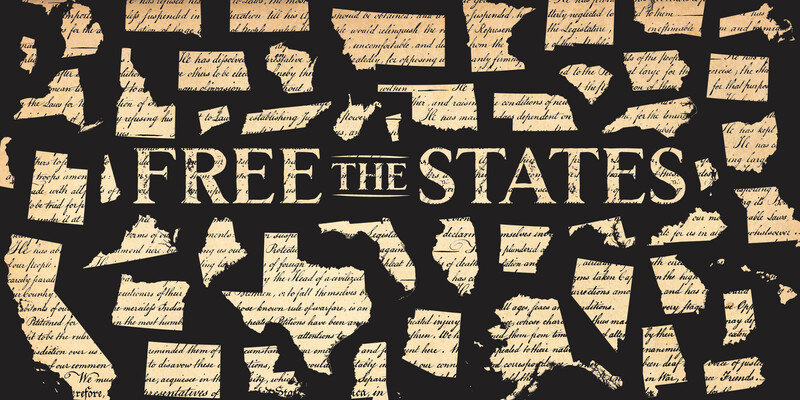 Free the States was born out of Dan Fisher's 2018 campaign for Governor of Oklahoma. Running on a groundbreaking platform seeking to criminalize abortion in the face of federal tyranny, Dan introduced an entire state to the principles of abolition and state sovereignty. Now, the work continues with many of the same volunteers and professionals who guided Dan's campaign for Oklahoma's highest office. 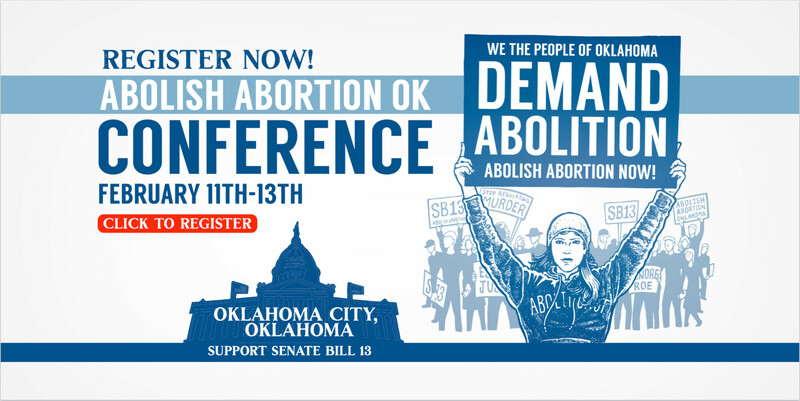 We believe that the principles of abolition and state sovereignty should not be confined to Oklahoma alone, but are also needed and necessary in every State of the Union. 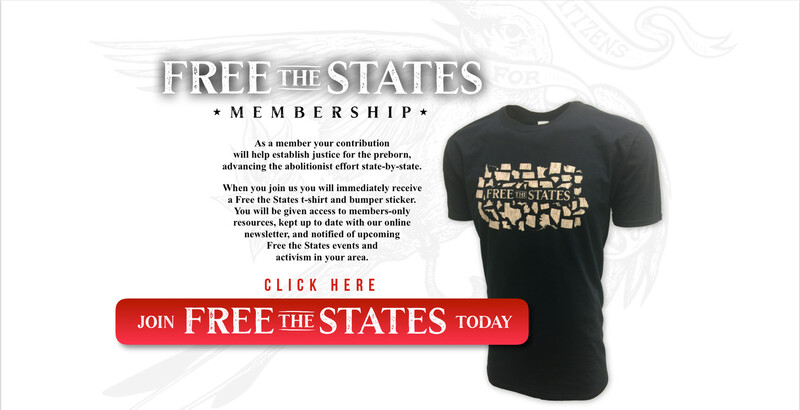 Free the States exists to inform people of the power they possess to abolish abortion at the state level and to provide training and leadership to the growing abolitionist movement in America. We educate citizens and their representatives in the principles of Abolition and State Sovereignty. We mobilize informed citizens to demand that their governing authorities establish justice and ensure the protection of life, liberty, and the pursuit of happiness. We recruit and train legislators and other state officials in the principles of liberty, abolition, and state sovereignty, supporting them as they actively oppose tyrannical mandates from Washington D.C.